This morning came pretty early at 5:00am to get to Milwaukee for the Social Media Breakfast. But little did I know I would be shooting Bill Gates in person. Well actually a Bill Gates look alike! Jeff Larche is an incredibly personable and engaging speaker. I was blessed to sit under him as well as Matthew Olson, Tom Snyder and Kim Nielson. 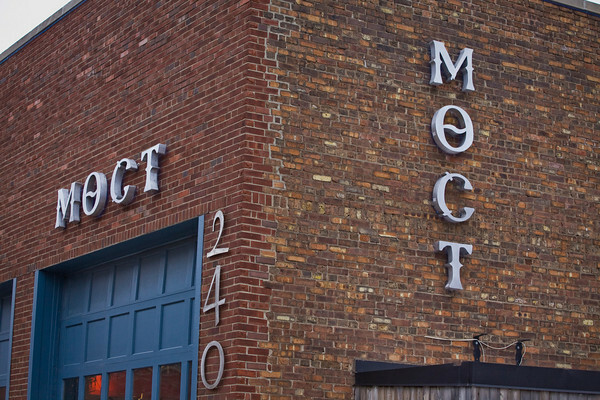 The breakfast was held at Moct "MOCT, pronounced "MOST," Serbian for "BRIDGE" is more than a bar." While the building is pretty cold that early in the morning the people are warm and friendly and I think we all benefit from the sharing of knowledge and enthusiasm for getting our brand message out there in a socially relevant way. 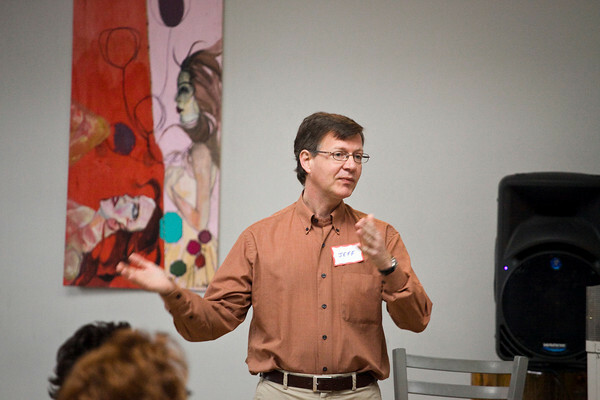 Here are some photos from the event.If you want to see more photos here is the link whose who at the Milwaukee Social Media breakfast.